Archiveorg is a non-profit digital library that gives you access to a countless number of movies and music as well as archived web pages. If there is any movie you wish to watch, it is the best place to look. 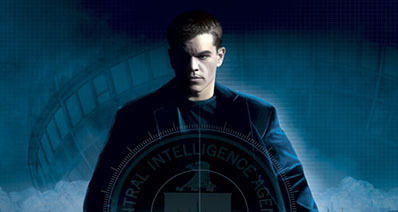 You can choose to either watch the movie directly on this website or you can download Archiveorg videos to your desktop for watching offline. If you are searching for a way to download videos from Archiveorg, you will get solutions here. If you want to download Archiveorg videos with ease, the best software application to use is iTube Studio. You can also use it to download videos from many other sites such as YouTube, Video, Metacafe, Dailymotion, Facebook, just to mention a few. It is supported on more than 1000 websites. It will detect the videos that you want to download automatically the moment you start playing them. Apart from using it to download videos, you can also use it to convert videos into MP3 format in high quality. It allows you to download and record videos from 10,000+ sites in high quality. It has a fast video player that you can use to play both your desktop videos and downloaded videos. It provides multiple resolutions for video download, including 1080p, 4K UHD, 4K, 720p, 360p, 480p and many more. It allows you to download videos in a batch and the convert all of them at once at a very fast speed. You can use it to save playlists, channels and categories from the sites you are downloading from with the enabled Download All button. 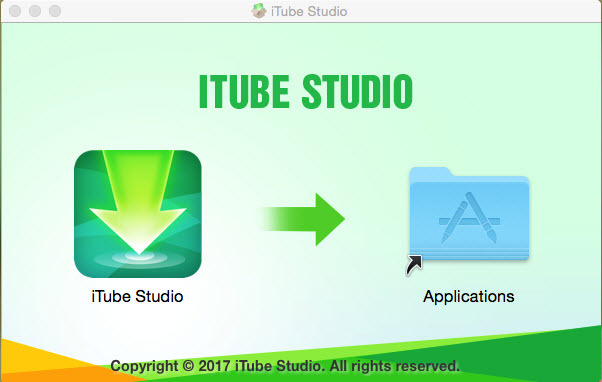 First of all, you will need to download the iTube Studio Archiveorg video downloader and then install it on your computer. The installation process is as simple as dragging the download file to Applications on your Mac. Once the installation is successful, you will need to launch the software program to access the main window where you will see the different options for downloading the Archiveorg videos. The next thing you will need to do is access the videos at archive.org. Search for the video you want to download and then play it. Once the video starts playing, a "Download" button is going to appear at the top left corner. Downloading it is very simple. 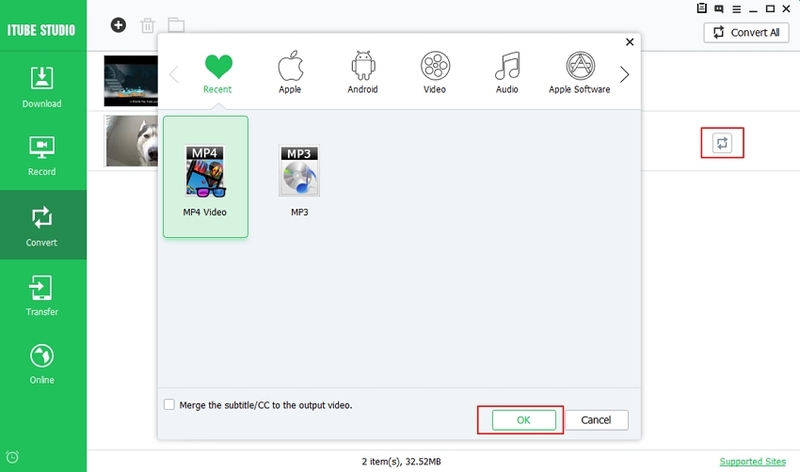 You simply need to click on the "Download" button and select a desired video resolution, and the program will start downloading the video immediately. Alternatively, you can drag the URL of the video to the iTube Studio dock icon in the address bar or copy the video URL of the video page and then paste it in the main window to capture the Archiveorg video.